January 2017 - Be Glossy In and Out! 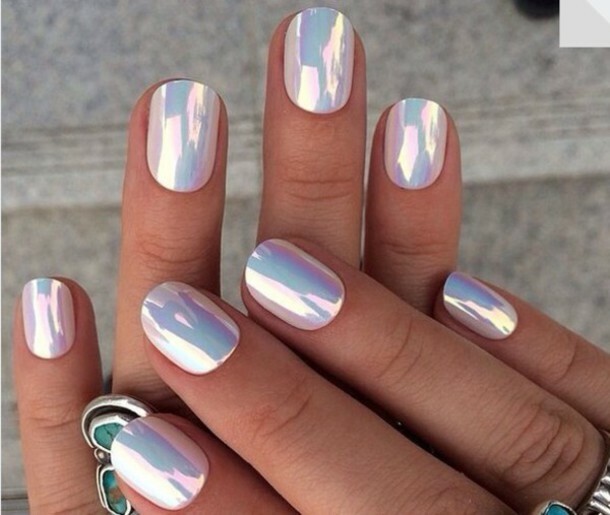 Mirror nails effect is the coolest trend this year. For achieving this newest look, you can use chrome nail polish, metallic nail wraps, or highly pigmented glitter powder. 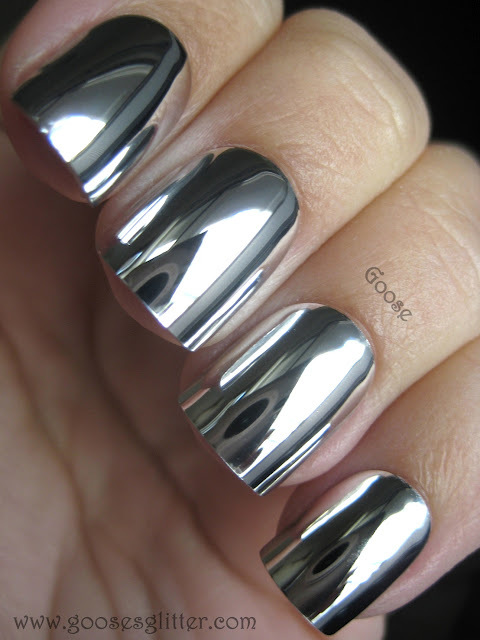 Mirror nail polishes are the easiest way to obtain this effect, you just need to apply 2 coats for full opacity. You can find many brands to choose from, accordingly to every budget. 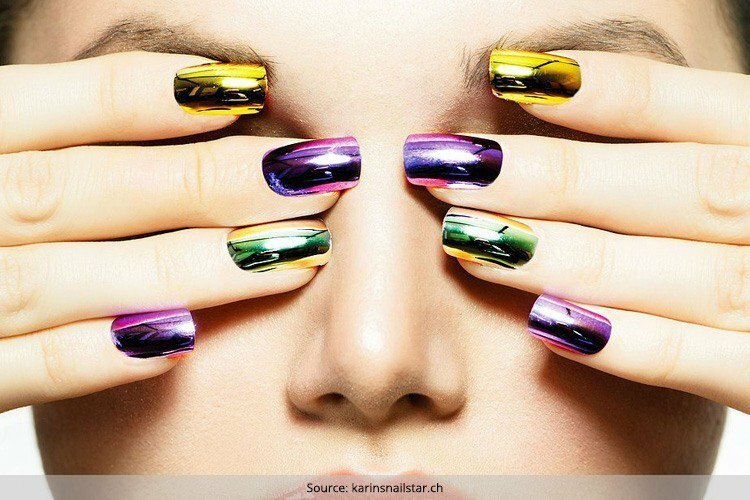 Due to thin, self-adhesive nail wraps, nails have become eye-catchers. Nail wraps are a very easy method to replicate the mirrored look. Pigmented powder can be applied over a black base and in the end finish it with a gel top coat. 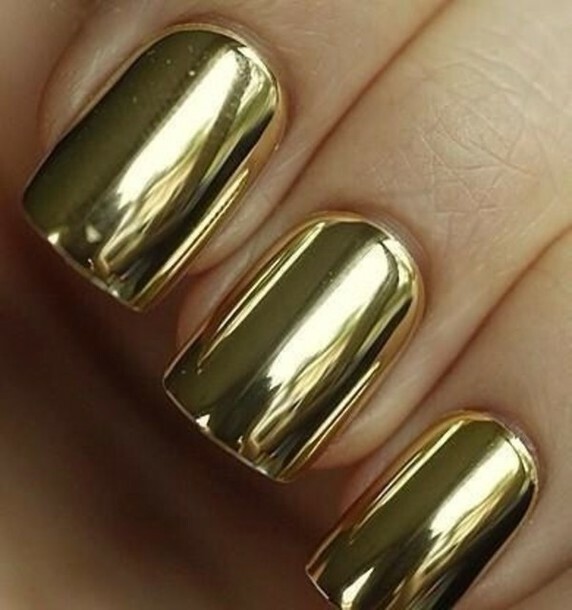 Although you can apply any color of mirror nail polish you like, I believe that the silver and gold are the most glamorous. Be glossy in and out in 2017! 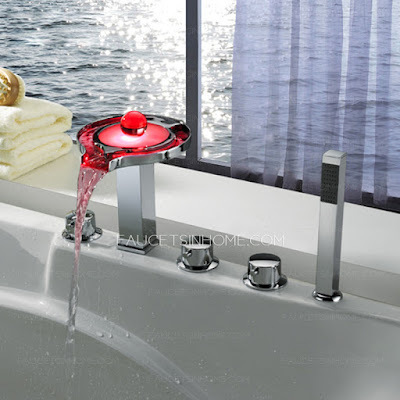 No matter if you move in a new house or you renovate your existing one, an important detail and not the simply one is choosing the faucets.The bathroom is the place where we spend a few moments of relaxation every day, we try to arrange it according to the latest trends and make it more welcoming. 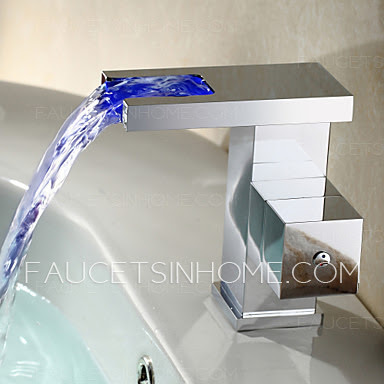 Did you wonder what should you looking for, when purchasing a faucet?First of all faucets must fit within the bath or kitchen environment as regards the design, color, material from which are made.At the same time, the batteries must respond to some technical qualities that would ensure a proper functioning for a period of many years, and the most important, to ensure the comfort and health for family members. 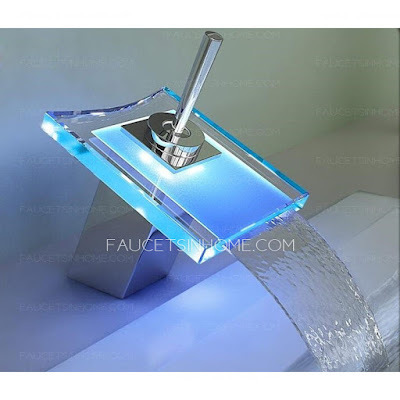 Featuresinhome is a professional manufacturer of faucets which sells a wide range of products such as: Bathroom Sink Faucets, Bathtub Faucets, Shower Faucets, Kitchen Faucets, Touchless Faucets, LED Faucets, Shower Heads, Bidet Faucets. 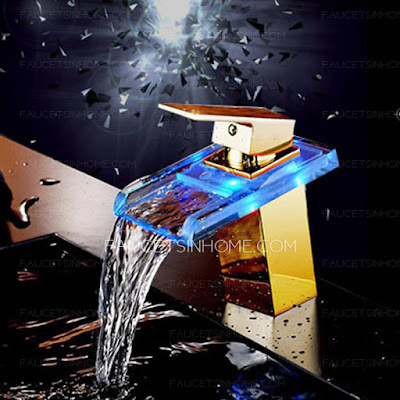 If you want to know the water temperature you must be interested in designed waterfall sqaure faucet,which change led colour as follows:temperature, 0-30℃ blue, 31-40℃ green, 41-50℃ red, above 50℃ the red light will twinkle to warn you. 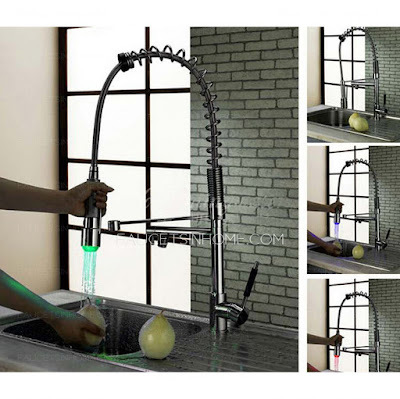 Choose for your kitchen a modern full 360 degree rotation LED Sink Faucet. I selected some of the model they have on their online store.For more designs visit their site. Each woman has an everyday style of dressing which might be classic, sport or bohemian. And if in the most cases we dress for feeling comfortable or more conservative for work, what we do when we have a dress code for a special event? Evening dresses are must haves items in every woman`s wardrobe. 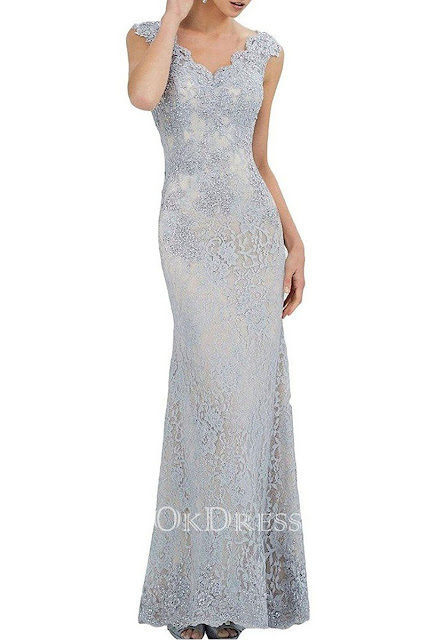 Finding the right elegant gown for the formal occasion you might attend is very important. Also, it must fit your body type and hide any imperfection. 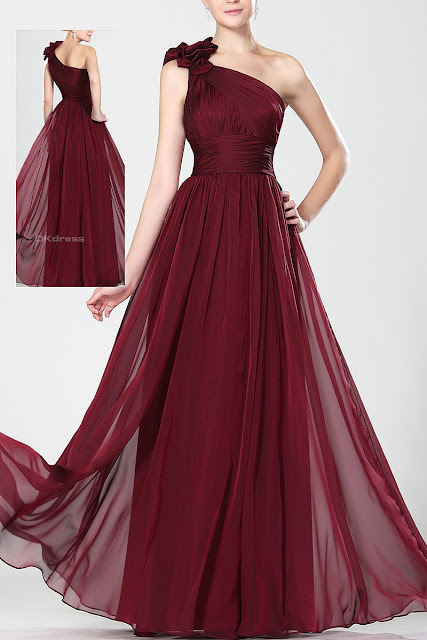 Evening dresses are formal or semi formal dresses and long or short dresses. They are usually made of luxurious fabrics like chiffon, velvet, satin, lace, organza or silk. Formal dress code is one that occurs mainly on weddings, theatrical premieres, proms, balls and some cocktail parties. They are usually long, elegant gowns and they make any woman look like a diva. Because they are glamorous dresses, they can be wear at pretentious ceremonies, where the location of the event is very sophisticated. The definition of semi formal attire can be considered flexible, especially for women. In general, the term is defined as clothing that is more dressy than every day or business attire, but not so formal as to include tuxedos or fancy gowns. If the event takes place after 18 o'clock, semi-formal attire will have a refined look, but not sober. In the evening a black cocktail dress is just right. The littleblack dress will always be in fashion. Short dresses are perfect for proms, cocktail parties, corporate events, dinner gatherings. 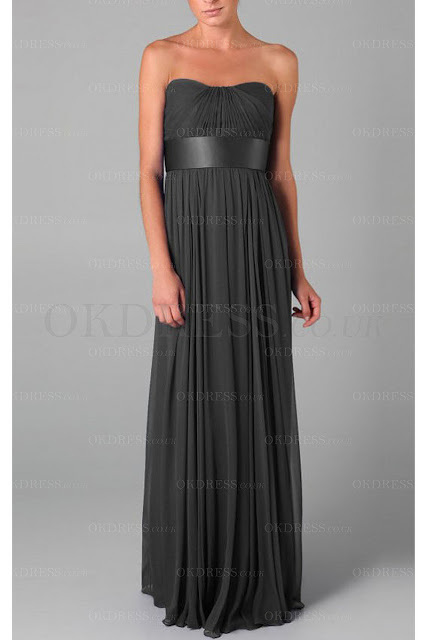 If your budget is not big enough try to shop online, at Okdress.uk, you will find something to fit to your silhouette. With an experience of 14 years in the fashion field, Okdress.uk provides a large selection of wedding dresses, bridesmaid dresses, mother of the bride dresses and special occasion dresses for prom, cocktail, homecoming, graduation and sweet 16. This year`s trends are very hot. 2017 comes with many fashion entries like crop tops, floral embroidery, bold sharp decolletage and major bling. 2017 will be the year of crop. This new trend is all over the runaway and red carpet, so start making your abs. Floral delicate embroidery is one of the biggest trends this year. Sequins and crystals combine will be the most fashionable bling. The star colors of 2017 are the earth shades, like Kale and Hazelnut, but also the Pinks, Primrose Yellows and Lapis Blues. The metallic elements are very chic this year. But, in the end, no matter if you choose one of the trendiest colors or you go for the classics like white, black, or red, the important thing is to feel perfect in your dress. Black evening dresses will always be in fashion, they are just so versatile. Red evening dresses are capturing the eye, they are bold and seductive. White dresses will always be the most classy, feminine, delicate choice for any event. 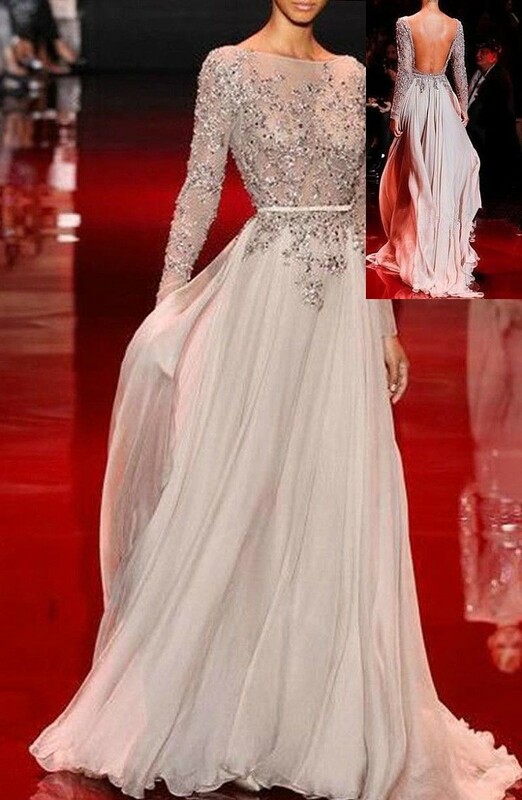 Investing in an evening dress is one of the most delightful experience that a woman can enjoy. Bold cuts, sheer, bohemian flair, embroidery, sleeves, belted dresses are just a few of the Golden Globes 2017 inspiration. The newest trendy colors of 2017 inspired from the yesterday`s ceremony are pinks and roses, metallics, eggplants and blues. 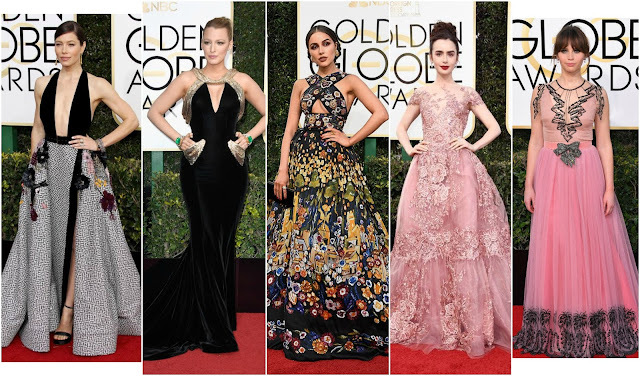 These are my favorite outfits from the Golden Globes 2017. Which one you liked the most?